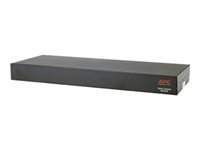 The APC® Expansion Chassis allows the use of APC management cards with APC UPSs that are not equipped with a card slot but do have an advanced computer interface port. 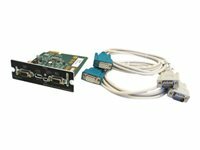 The Expansion Chassis can also be used with UPSs that have a card slot to provide additional management cards as shown below. 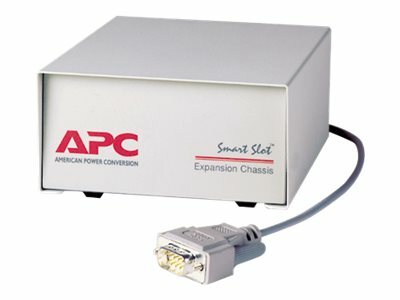 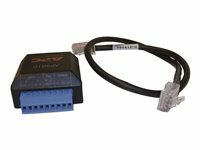 The Expansion Chassis can be used with any APC device equipped with an advanced computer interface port. 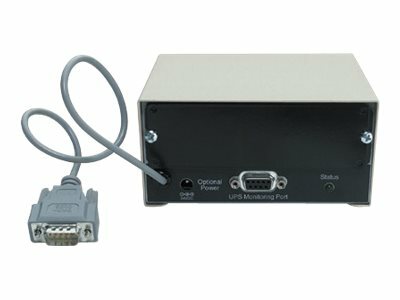 This includes Smart-UPS® and Symmetra® products, and any other accessories that duplicate the functions of a UPS computer interface port, such as Share-UPS®.